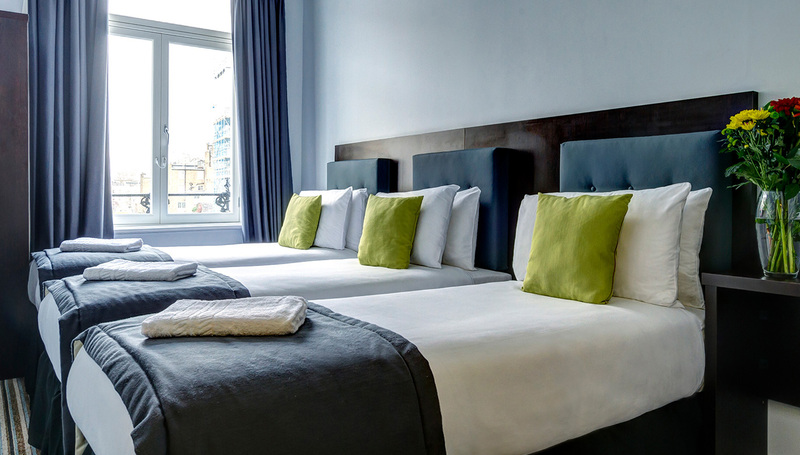 Whether you’re visiting the city to get things done or taking in the sights, the Trebovir is perfectly located to help you make the most of London. 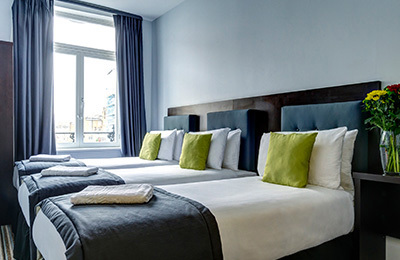 If you’re attending an event at Olympia London, the Trebovir makes the perfect base – we’re just a Tube stop away, and breakfast and Wi-Fi are included with each stay as standard. 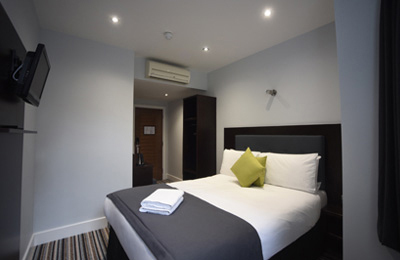 Get 15% off your stay when you book directly with us. 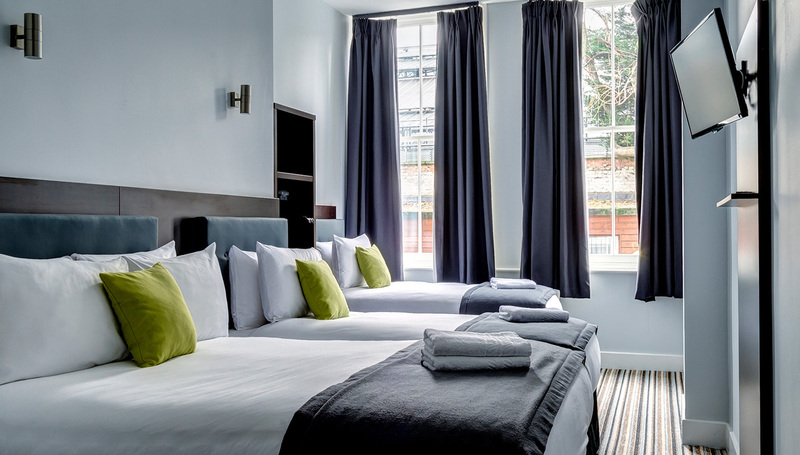 The Royal Albert Hall is renowned for its classical concerts and theatre, and we’re delighted to offer a discount for anyone visiting the venue. 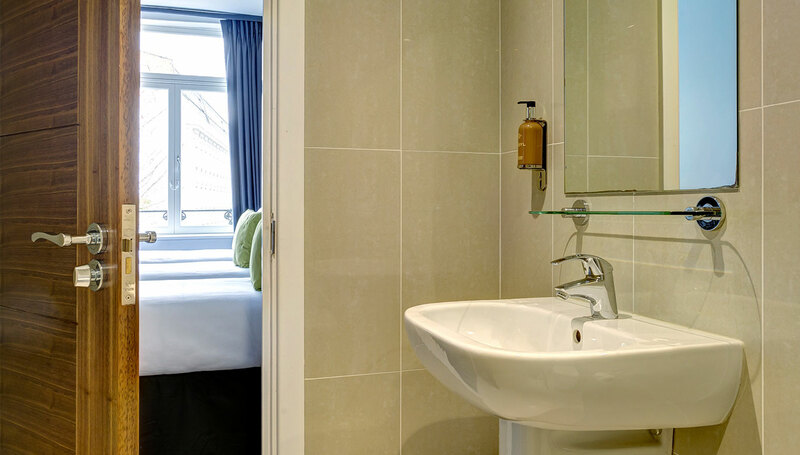 Receive 12% off your stay when you book directly with us. 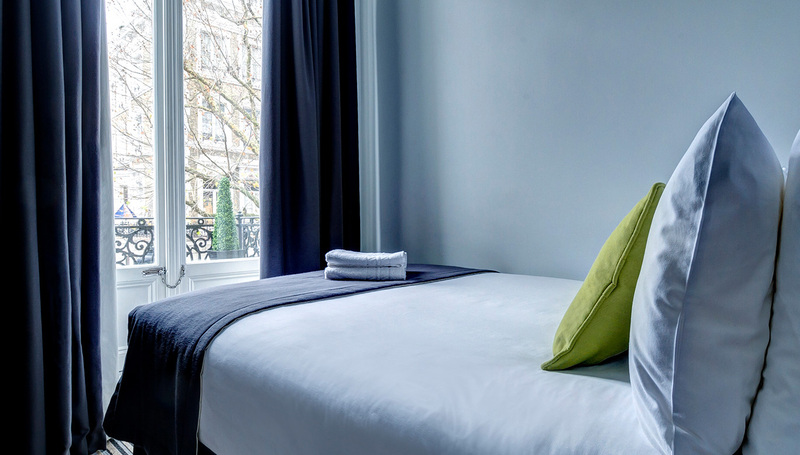 Located in the heart of Kensington, the Natural History Museum and V&A Museum are must-visits for guests of all ages. 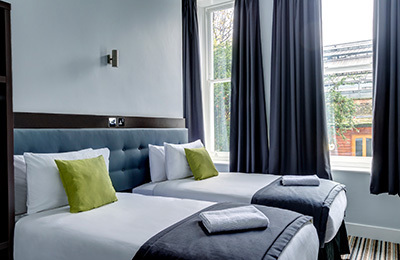 If you’re a keen history buff or an art lover, enter the code to receive 10% off your stay when you book directly with us. 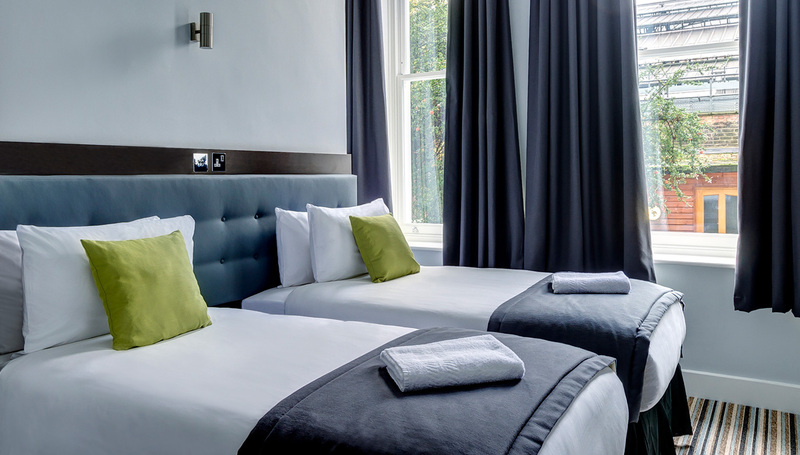 Chelsea FC have been playing at the historic Stamford Bridge stadium since 1905, and we’ve got a great offer for anyone visiting London to see the match. 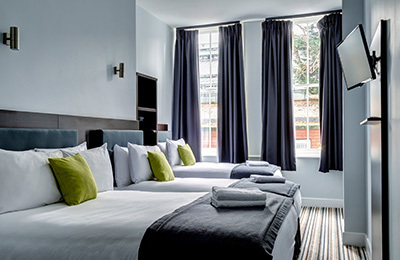 Chelsea supporters can get 12% off their stay when booking directly with us. The state rooms of this historic palace – the official London residence of the Duke and Duchess of Cambridge – are open to the public throughout the year. The British Museum boasts some of the world’s most important archaeological finds, from ancient Egyptian mummies to Roman antiquities. One of the oldest and most-loved zoos in the UK, ZSL London Zoo is home to big cats, penguins, a living rainforest and much more. Get up close and personal with the dinosaurs and Earth’s biggest mammals in one of London’s favourite museums. The home of Chelsea FC is just minutes away – when there’s no match on, pay a visit to the stadium’s museum or take a tour of this iconic ground. 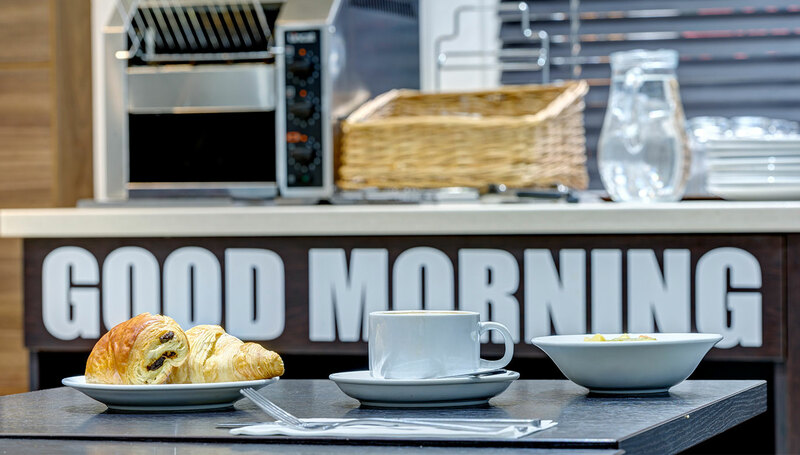 Olympia London is one of the city’s biggest event spaces, and hosts over 200 events, conventions and expos a year.